Established over 30 years ago, Myers La Roche is the only Business Transfer Agent in Britain and Ireland specialising in the Optical Market, giving our team unrivalled experience and knowledge of the current state of the market. 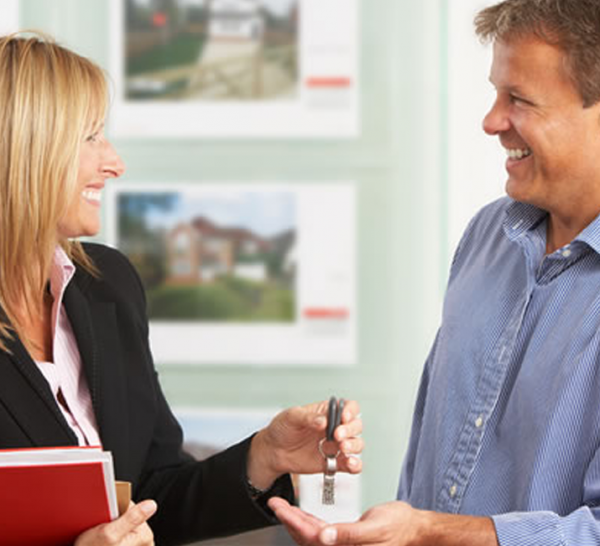 Whether you are a first time buyer who has recently decided to take the leap from employed to ownership, or an existing practice owner who knows the time is now right to expand their portfolio, our Pratice Sales team have the tenacity and the drive to assist you in finding your perfect practice. Our team have dealt with over a thousand Optometrists, Dispensing Opticians and Lay Business people over the last twenty years. At any one time, we have over 100 optical businesses on the market with a wide range of turnovers, asking prices and geographically, spread across the whole of the United Kingdom. The practices are a mix of part time and full time, multiple consulting room businesses. We also frequently have practices for sale in the Republic of Ireland. By registering as a prospective purchaser on this website, you can browse the general business details of practices advertised for sale in your chosen area. As the confidentiality of our client's business is paramount to us, we will ask you to sign a Non Disclosure Agreement (NDA) before we can release more pertinent information. Please be aware that many of our practices are sold without ever having been advertised, either through our website, or via any other medium. Again, this is to protect the confidentiality of our vendors. It is advisable, therefore, when you first start to look for a business to talk to our colleagues in the Practice Sales team so that they can understand your requirements and begin to build a good working relationship with them. The team will also advise, where requested, on funding options and once a deal has been agreed, suggest lawyers who have experience of many optical practice transactions in order to drive the sale to completion in a timely and cost effective manner. .